Besides German bread, I’m also quite dissatisfied with the choices of sausages in Japan. It starts with the fact that all sausage seem to be called Wiener（ウィンナー）in Japan, but Wiener are only one type of an estimated 1500 varieties of Wurst (Sausages) in Germany. 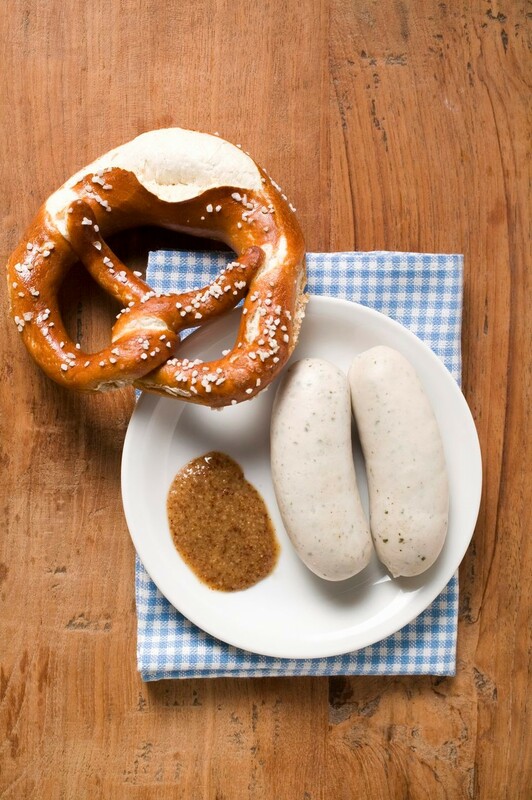 The German sausages are generally classified into 3 groups according to their basic fabrication methods, namely, scalded sausages (Brühwurst), raw sausages (Rohwurst) of which many are smoked, and boiled sausages (Kochwurst). Scalded sausages contain shredded raw meat seasoned with spices and are prepared in hot water before they are served, but some can also be enjoyed cold. The Wiener sausage is only one type of many types of scalded sausages. 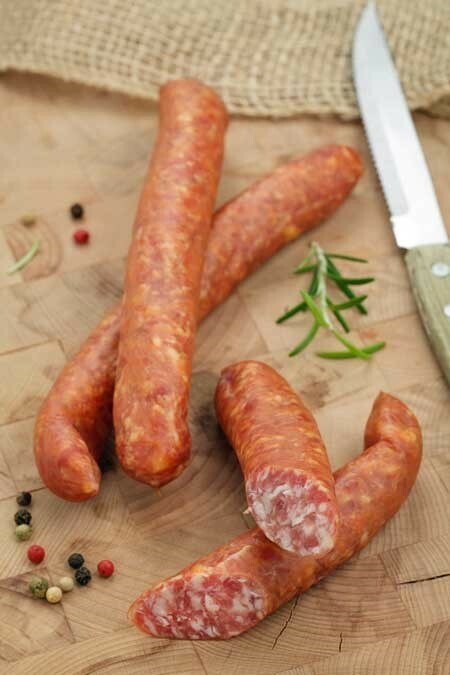 Raw sausages can be conserved for a long time because the meat is corned, dried and often smoked during the fabrication process. They are mostly aged for some time to develop their aroma. Boiled sausages use pre-cooked meat and sometimes inner organs or blood. After filling the ingredients into casings, they are cooked once again. 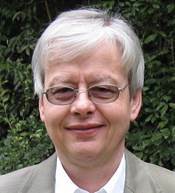 In the following, I will introduce a few types of German sausages, which I used to enjoy often, when I lived in Germany or when I returned to Germany from Japan during business traveling or vacations. 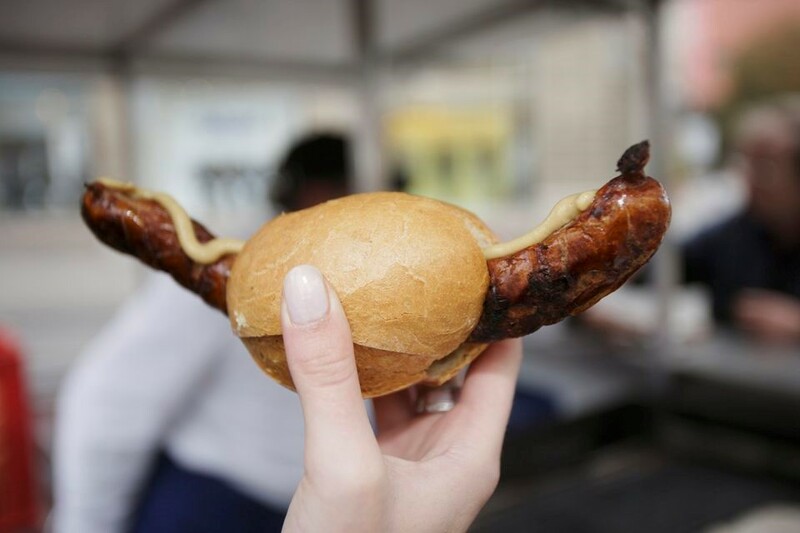 The “Bratwurst” is a scalded sausage which is grilled and often eaten as fast food. It is sold also by many street vendors and mostly served in a roll with mustard. 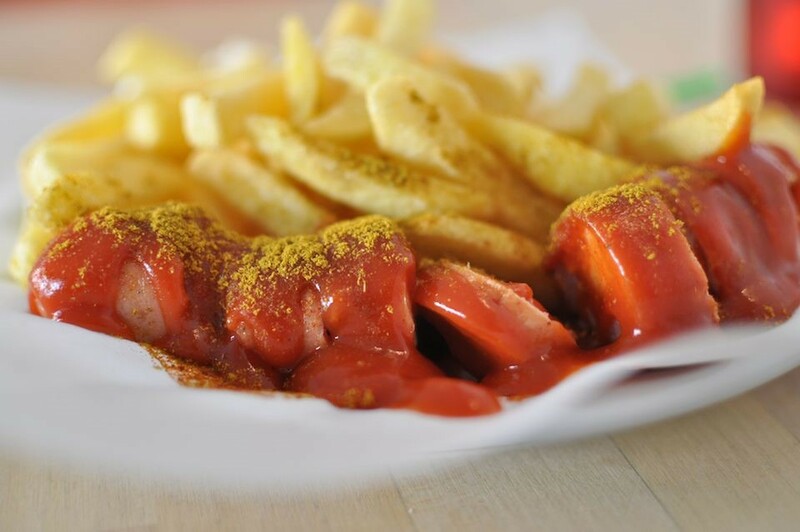 The “Currywurst” is also a scalded sausage, which was very popular among young people, when I was a student. It is also a fast food and sold by many small street vendors in nearly every town, even today. It is served sliced with ketchup, curry-flavor and often French fries. The “Metwurst” is a raw sausage, which may be lightly smoked. It is made in different regions of Germany with special seasoning and different spice varieties like chili or garlic. 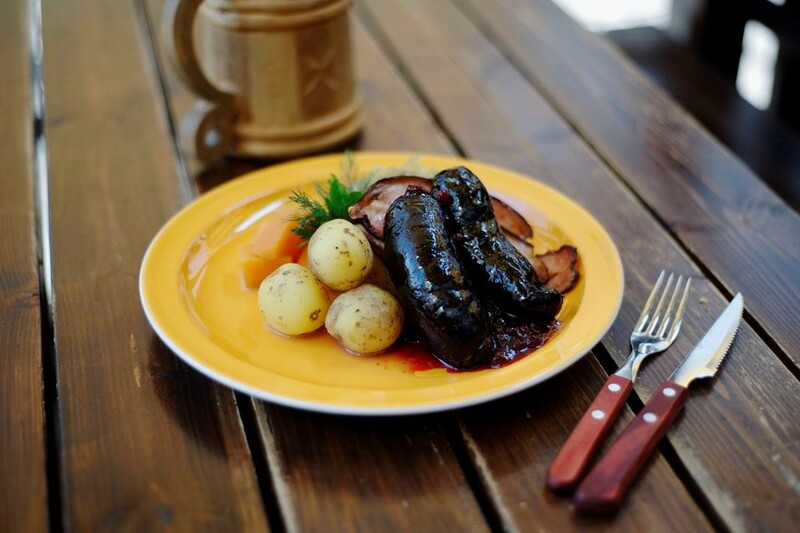 The “Blutwurst” is a boiled sausage made from congealed blood and appears almost black in color. It contains many regionally different spices and flavor. It tastes quite nice but it takes some time to get used to it.